Experienced professionals know that operational conditions often change in seconds … from the routine to unexpected combat situations including brief and sustained fire fights. You must be ready to shoot, move, and communicate under stressful conditions while wearing your protective body armor. You must be physically and mentally prepared. You must “Train Like You Fight” ® and Train to Standard if you expect to prevail and accomplish critical missions in the face of danger. This requires rugged fitness training using realistic gear. Warrior Trail provides the world’s best training body armor. Personal safety, survival and victory depend on physical strength, moral courage, and learned reflex actions practiced during training ……. realistic training under conditions that match the conditions in the danger zone. Warrior Trail provides industry unique gear that High Performance Requires Intense Training.enables you to “Train Like You Fight” ® … at a fraction of the cost. Using ballistic body armor such as Enhanced Small Arms Protective Inserts (ESAPI) plates to protect against high velocity projectiles is a proven lifesaver. In fact, the US Military spends millions of dollars each year to equip soldiers with ballistic body armor. Although effective, ballistic body armor is heavy and bulky. Tactical vests and plate carriers dramatically increase the load, change your center of gravity, constrict movement and motion, and require increased strength and stamina. 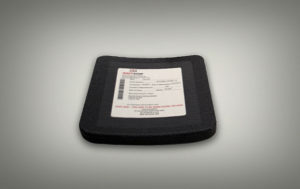 Additionally, ballistic ESAPI plates are expensive, fragile, and easily damaged by rugged use, dropping and rough handling. 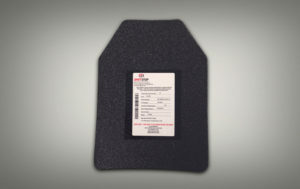 Soft body armor inserts fray and degrade under rugged use conditions and are easily compromised by contact with caustic materials such as fuels, lubricants, and body fluids. This provides a dilemma. 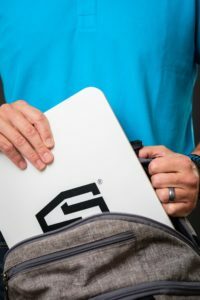 How do you “Train Like You Fight ®” without damaging, degrading, or destroying expensive and fragile ballistic body armor? Warrior Trail provides the total solution to all your training requirements. Warrior Trail provides cost effective hard and soft body armor training products that have been carefully engineered to feature the same size, weight, shape, and rigidity of authentic ballistic body armor plates and insert panels. Warrior Trail training body armor products are rugged, easily cleaned, and practically indestructible. They can be used repeatedly in all realistic training environments … on land, sea, and air. Warrior Trail training body armor is ideally suited for all basic and advanced training, including Ranger and Special Forces training, jungle and maritime operations, academy, and recruit training. Warrior Trail training body armor is inexpensive (about 10% or less) compared to the Total Costs of Ownership of ballistic body armor. The Return on Investment (ROI) is huge, potentially saving customers millions of dollars. This allows warriors to train realistically and economically while protecting their ballistic armor for the real fight. If you must maintain operational readiness in the face of budget constraints, then Warrior Trail has your solution. Customer inquiries have often asked if Warrior Trail would offer ballistic plates. We listened. 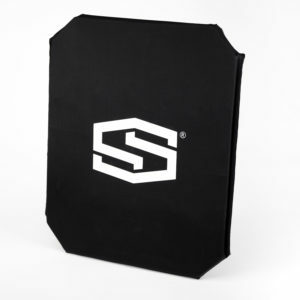 Warrior Trail has worked closely with ShotStop Ballistics LLC to help bring their advanced technology body armor plates to market. ShotStop uses Duritium ®, an advanced technology polyethylene material to enable their lifesaving ballistics technologies. The result is a stand-alone, multi-hit ballistic plate that is lighter, stronger, and lower cost. 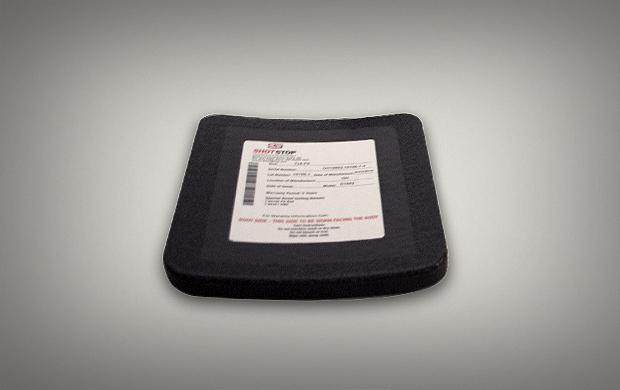 Each plate is NIJ Level III compliant and has one of the lowest aerial densities on the market. All ShotStop products are manufactured in the USA. Sales restricted to US citizens in the US.